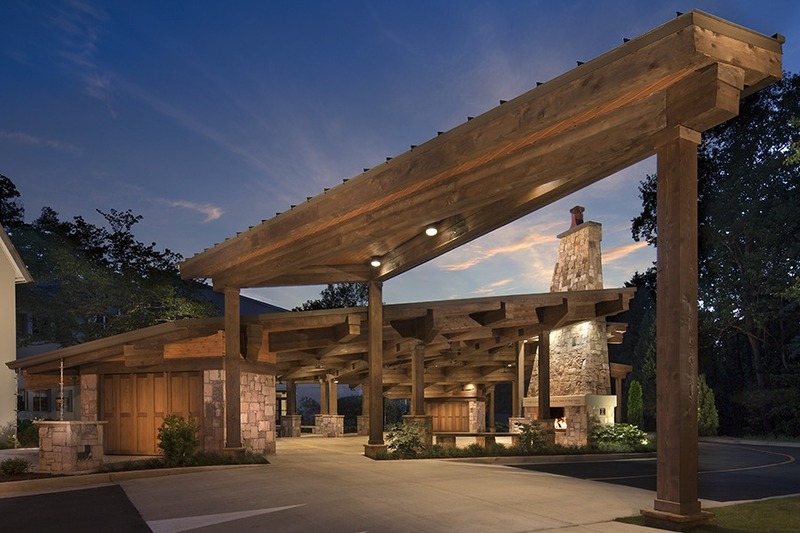 Each year the Associated General Contractors of Georgia recognize the first-place winners of the Build Georgia Awards. 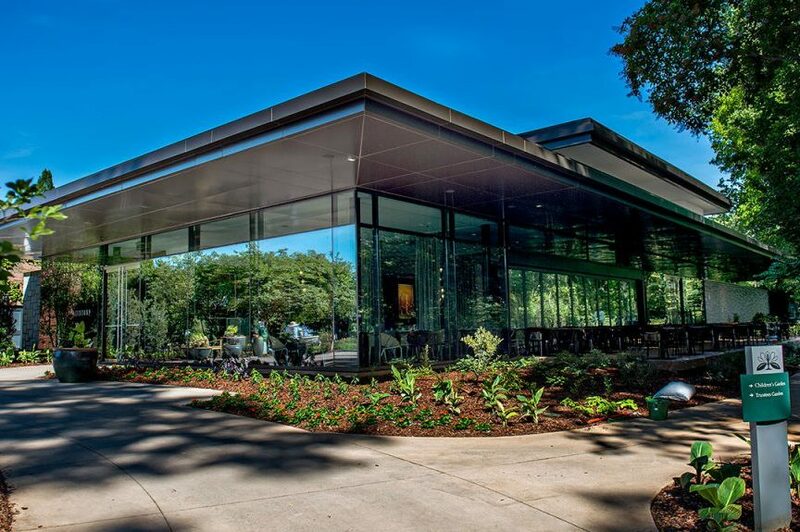 Long Engineering, Inc. provided civil engineering services for three of these award winners: The Longleaf Café and Garden House at the Atlanta Botanical Garden, the Whitmire Pavilion at Sandy Springs Baptist Church and the Wildwoods at Fernbank Museum of Natural History. 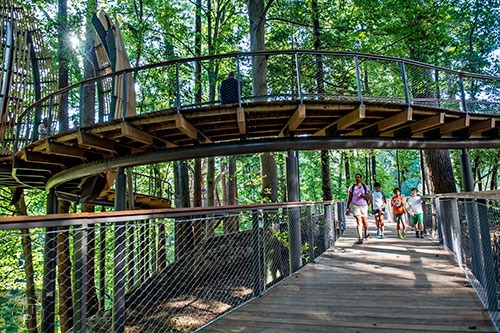 The WildWoods and Forest Connection is an outdoor experience at Fernbank Museum offering dramatic highline trails, elevated tree pods, hands-on exhibitions immersive nature experiences, and direct access to Fernbank Forest. 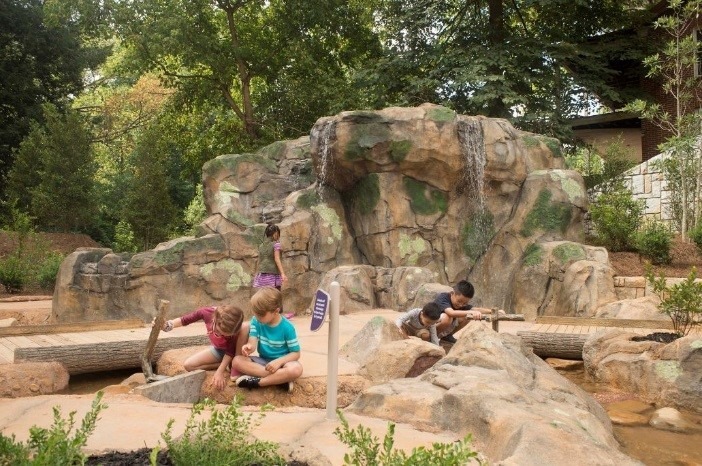 The Fernbank Museum of Natural History WildWoods and Forest Connection won a Southeast Region American Society of Landscape Architects Honor Award in the General Design Category. The jury consisted of invited members of the ASLA State of New York. 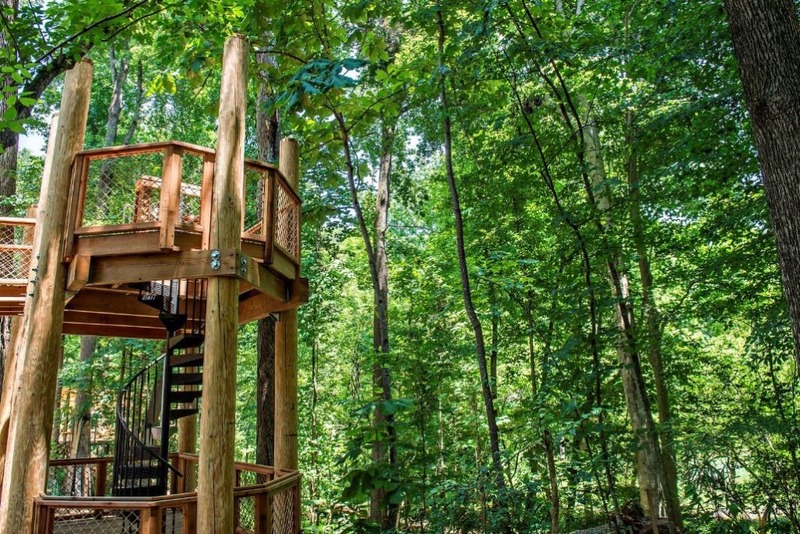 Long Engineering, Inc. provided the civil engineering services that included design of a 50,000-cubic foot underground stormwater management system, utility design, erosion control design, and permitting through the Corp of Engineers, State EPD, and DeKalb County.